Fox is coming off of possibly the worst critically-reviewed superhero movie of all-time. Fox’s latest attempt at Fantastic Four has a nine per cent on Rotten Tomatoes, which is the lowest for the genre since Catwoman. Josh Tranks and the studio’s vision for Marvel’s first family was the root of the problem. It was unnecessarily dark for such a silly group of superheroes to begin with. With just this approach alone, it should’ve been scrapped in the early development stages. Constant fumbles with the pacing and character development plagued the entire film, and a huge debacle on who to blame sprung up after the lacklustre opening weekend. But thankfully, audiences can choose to ignore its existence until their next attempt, if there’ll be one. Fox now has to start considering future options for the Fantastic Four license. With a sequel that may or may not pan out, here is what I think they should do with the tentative Fantastic Four sequel slot on Jun. 9th, 2017. This one is the most likely since Channing Tatum has reportedly had a falling out with Fox on the upcoming film. You’d think with Rise of the Planet of the Apes director Rupert Wyatt and Channing Tatum that we’d be in for a treat. Previously slated for an Oct. 7, 2016 release, it has been, or it is believed to have been shifted off -course because something is up with the production. There have been ongoing discussions about what they will do, and it seems more and more likely by the day that this film will be pushed back with the possibility of a new actor taking on the leading role. This would give them ample time to figure out the kinks. The positive is that they would still have a scheduled release set for that date if the initial release date doesn’t give them enough time. Alright, this is a bit of a pipe dream, but one thing about the Fantastic Four universe is that they are home to some of Marvel’s greatest villains. To name a few, there’s Super Skrull, Molecule Man, Annihilus, and Galactus. The greatest being Doctor Doom, but they already screwed that up twice. Silver Surfer is viewed as a planetary threat to the Fantastic Four at first, but quickly becomes one of their strongest allies. Seeing a story where his creator Galactus, threatening a world filled with life (not necessarily Earth), pushes the galactic scouter to stop him from consuming it could be an amazing hit for Fox if done right. Seeing it from his angle—his purpose for seeking out these planets—could be interesting. 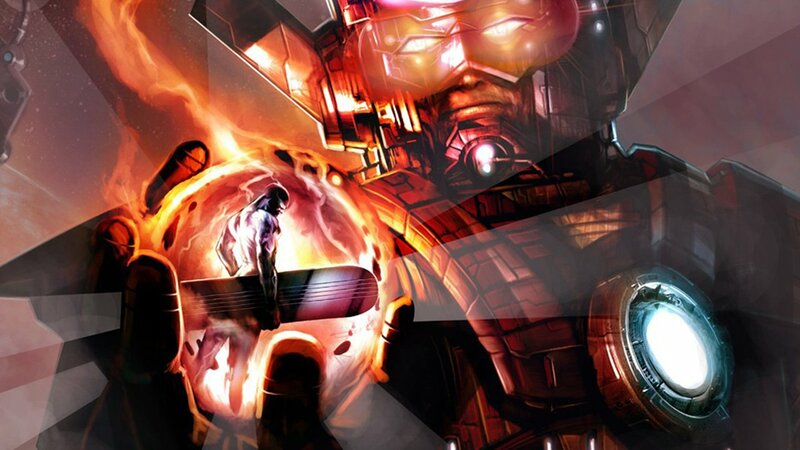 Silver Surfer’s debut in the Fantastic Four sequel, Rise of the Silver Surfer in 2007 was a disgrace to the source material with Galactus being nothing more than cloud in space. Bringing in the god-like behemoth correctly to the big screen would be vital for this project to be taken seriously. Silver Surfer on his own is one of Marvel’s most compelling characters that is also grossly underused, and this would be the smartest step with the license going forward. The film could also serve as reintroduction to the Fantastic Four squad we recently saw at the box office, but from a slightly different angle. Deadpool has skyrocketed to some people’s most anticipated film of 2016. The film’s ‘R’ rating of the character won over audiences at San Deigo Comic Con just a few weeks back. I would say it’s even more anticipated than that other film they have coming out next year, X-Men: Apocalypse. 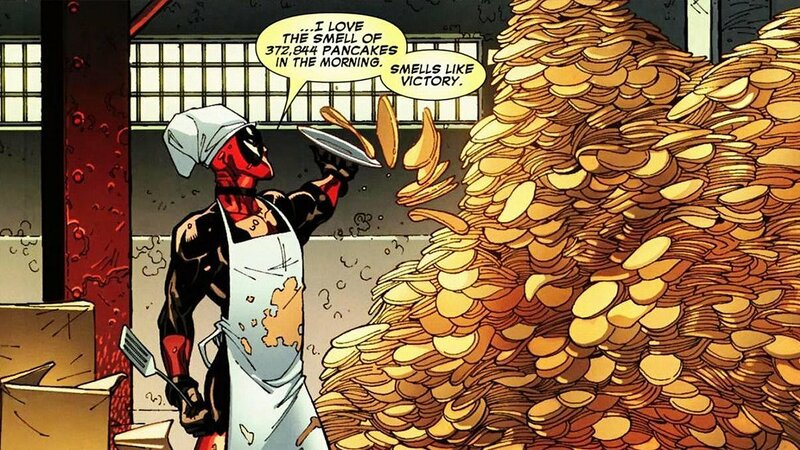 To fast-track a sequel to fit in the slot is a bit of stretch, but if there is any character worth already hitting the ground with a sequel right now, it’s Deadpool. Ryan Reynolds is the epitome of perfect casting. The production really gets the character, and understands there is only one way to approach this film; and they nailed it (well, it appears that they did). This is the least probable outcome; since we haven’t yet seen any superhero films have such a quick turnaround. Considering this film has been development hell for about a decade, a sequel would need an already developed vision for a trilogy. But who knows? They probably have a story arc in place for the character, and I don’t think anyone would be opposed to seeing more of the merc with a mouth. Marvel fans have been clawing to retrieve their licenses back since the deal with Sony and Marvel opened up the window of opportunity. 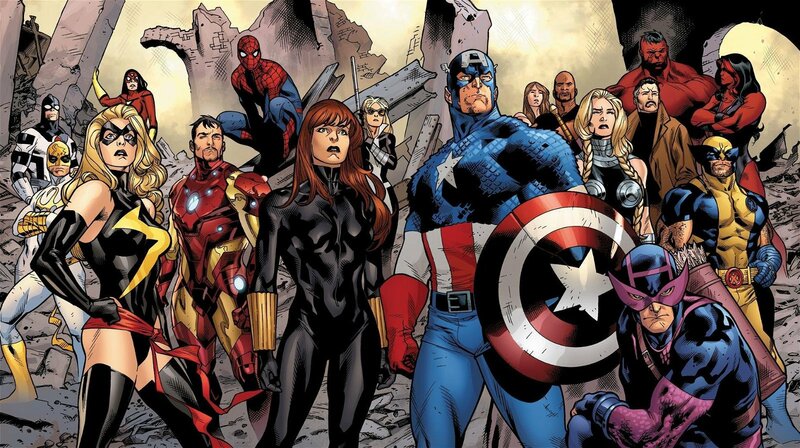 In order to make Marvel’s Avengers: Infinity War really special, they need most of their iconic characters back. Marvel knows what works for their characters and Fox has bombed twice already. Striking a deal with Marvel like Sony did could be the best thing for both parties. Fox would still have a hand in it, just like Sony does for Spider-Man, but we’d get something that works with the Marvel Cinematic Universe. In their current slate, I can only picture them in the last Avengers film but they could land an entry of their own, just like Spidey did, if they’re aggressive. As you can see, I didn’t think a Fantastic Four sequel would be a good move for Fox, since it didn’t make the list. 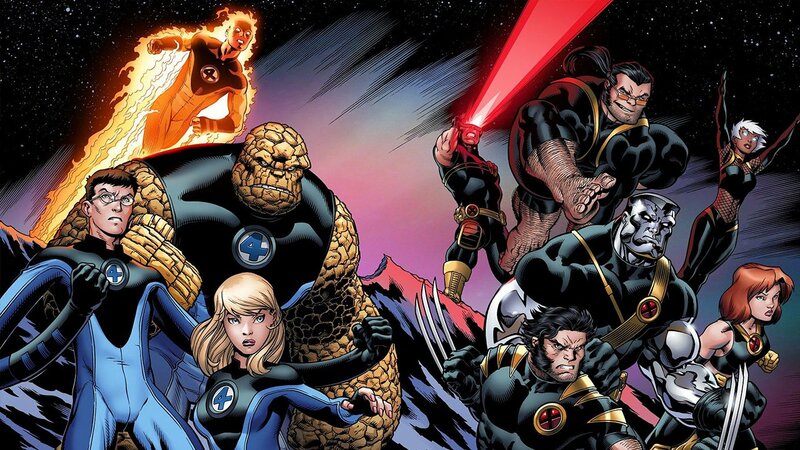 In my humble opinion, I don’t think Fox will play ball with Marvel, so I would like to see them pursue different characters in the Fantastic Four mythos and use their X-Men license to give them time to actually make something amazing like a Silver Surfer origin film. 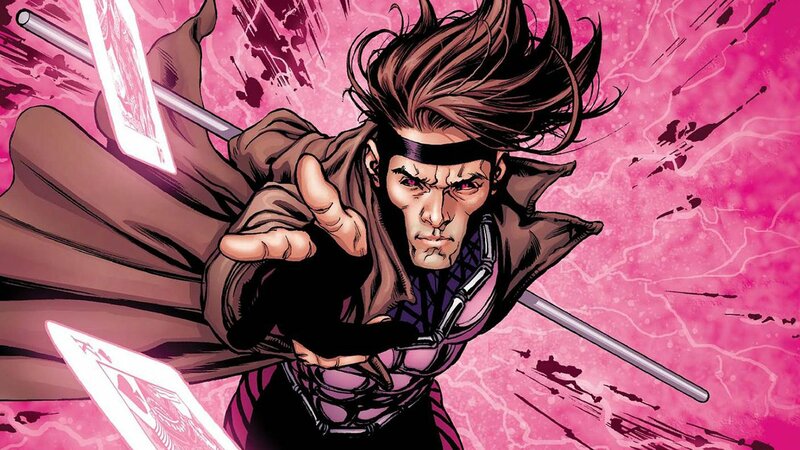 Pushing back Gambit in that slot and working on something like Silver Surfer would be interesting, since the genre hasn’t really approached that type of character outside of Green Lantern. But if I’m wrong, and the rights revert back to Marvel, you all can tell me you told me so, and we can then rejoice that another license has returned to its rightful owner.